Maalka is always developing new public and open-source tools to help users manage their data-driven programs. On this page, you will find tools for helping you understand the quality of your data and the performance of your buildings. The tools were developed in collaboration with industry leading partners and are free to use and even customize. PARTNER:PARTNER: Developed with support from The Municipal Portfolio Performance (MPP) project. 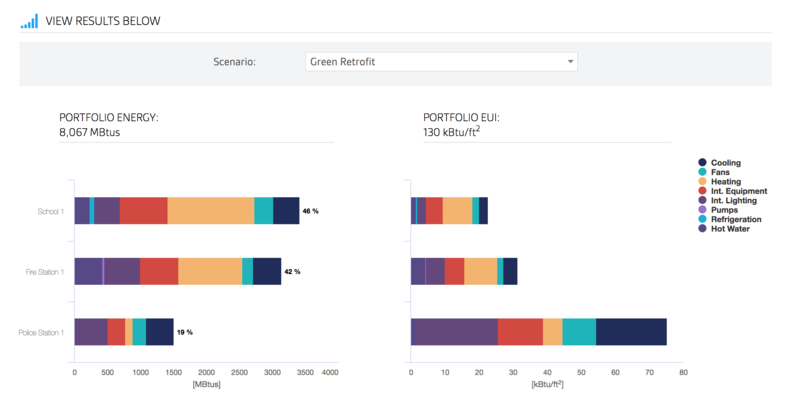 Purpose: The Portfolio Codes Assessment tool was designed to enable municipalities to a conduct a quick, simple analysis to understand the typical breakdown of energy end-uses for their building and the impact that different tiers of investment strategies may have on their overall energy-use and efficiency. PARTNER: Developed with support from The Municipal Portfolio Performance (MPP) project. Purpose: The Building Life Cycle Tool guides users in the collection of the most relevant building information that can be used to assess strategies for upgrading the building to run more efficiently. 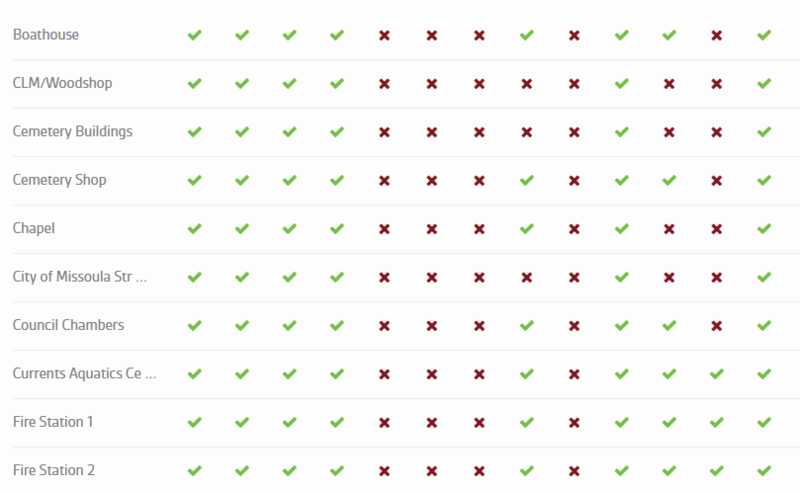 Users are guided by a dynamic survey for collecting data on the most important building systems. 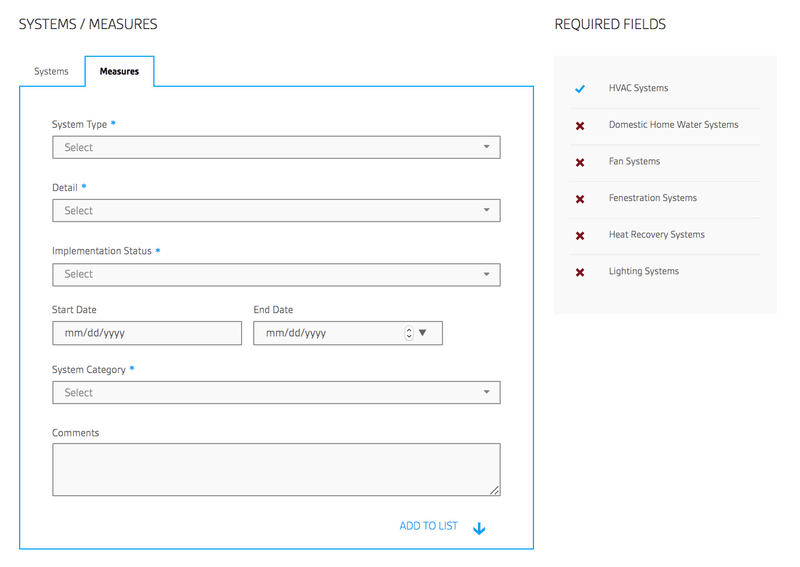 Purpose: The Data Validation Tool allows users to easily import their EPA Portfolio Manager data and automatically identify data anomalies across their building portfolio. Cities may use the tool as a first step to improving data quality before engaging in data analysis. Purpose: The Temperature Sensitivity Tool helps users understand how their building energy-use varies with temperature. 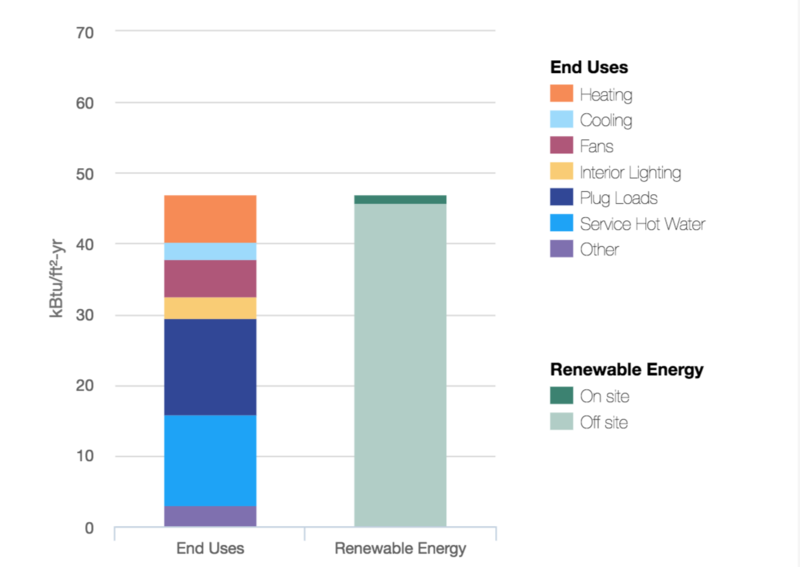 The tool takes in a spreadsheet and outputs a visualization and parametric model, which can be used to normalize for weather and measure changes to energy-use over time. Purpose: The Zero Tool is used to compare building energy-use intensity with similar building types across the country. The tool leverages the 2003 CBECS dataset to maintain pre-existing goals and baselines so that progress can continue to be consistently measured. 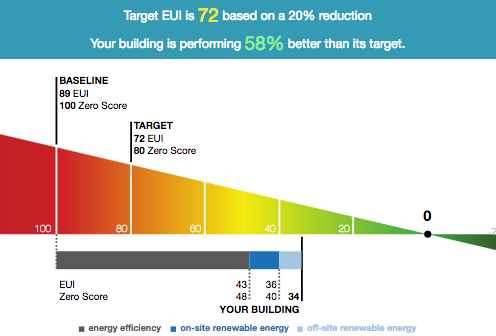 Purpose: The Energy Calculator was built for Architecture2030 to support its ZERO Code initiative, a national and international building energy standard developed for adopting jurisdictions. The Energy Calculator estimates the potential offset of on-site solar and RECs required for your building to achieve zero-net-carbon.